ByboTech specializes in providing customized web application development aligned with MVC framework. 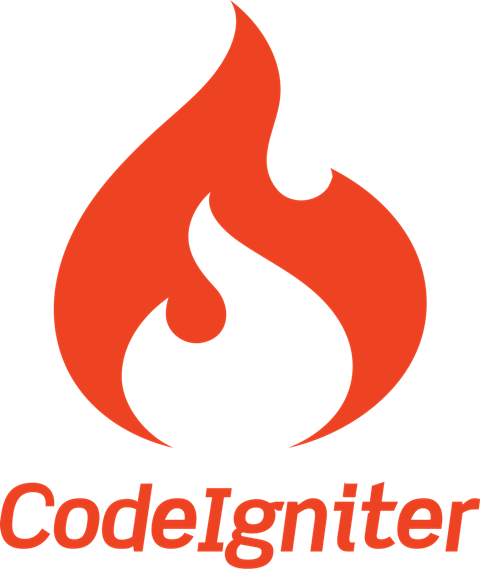 We have a trained team of skilled CodeIgniter (CI) developers well versed with the ongoing trends in CodeIgniter website development, integration and upgrade services for diverse project requirements. Why Choose ByboTech as CodeIgniter Development Company? ByboTech, a leading CodeIgniter web development company is committed to providing intuitive and secure websites using CodeIgniter framework. With nearly 4 years' experience and developed many web applications, our team provides powerful features of PHP framework in CodeIgniter development process and delivers result oriented web applications. We create user centric, feature-rich web and enterprise applications. Whether it is custom application or module, our developers offer CodeIgniter website development, integration & upgrade services for diverse project requirements.